The first ever website went live on August 6th, 1991. It was a simple text document formatted with HTML. Fast forward to today and there are over 1.8 billion websites online. They range from simple HTML documents to beautiful and complex web applications. How did we get to this point? As web designers, we are standing on the shoulders of giants. Countless men and women have worked tirelessly to shape the web into what it is today. We will never know everyone who has contributed. However, itâ€™s important to understand the history of our craft, so letâ€™s take a look at ten prominent figures (in no particular order) whoâ€™ve helped shape web design and educate the web. Tim Berners-Lee is an engineer and a computer scientist who, whilst working at CERN in the early 1990â€™s, created HTML and thereby effectively the World Wide Web. 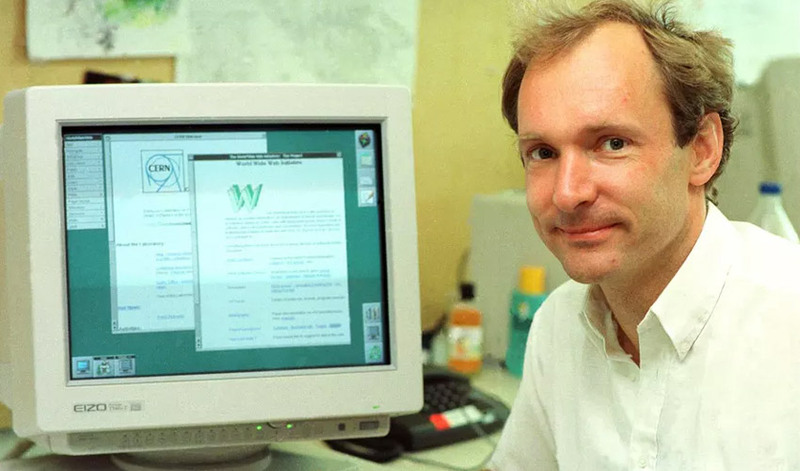 He also founded the World Wide Web Consortium (W3C), an organization that sets web design and web development standards and oversees the development of the web. Tim Berners-Lee is still educating the web through his work as a director of W3C. Lea Verou is a web designer, web developer, and an assistant researcher at MIT. 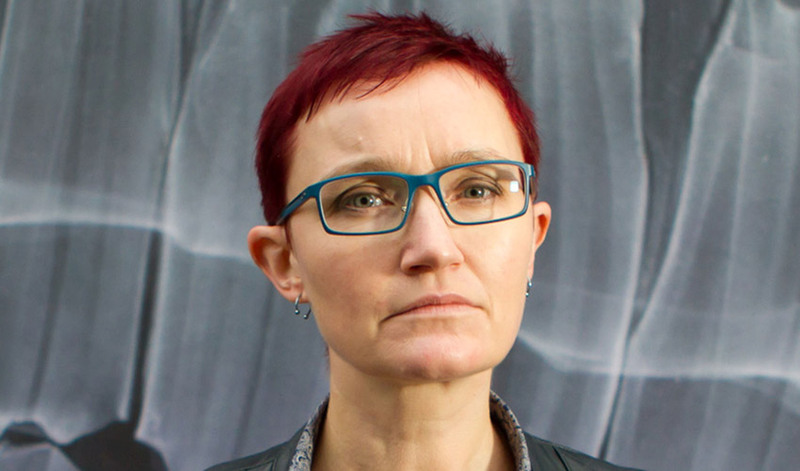 She is a passionate advocate for web standards and one of the few â€œInvited Expertsâ€� in the W3C CSS Working group. She has also worked at W3C as a Developer Advocate. She loves to share her knowledge and has given over a hundred talks in web design and web development conferences worldwide. Lea Verou is also the author of CSS Secrets. HÃ¥kon Wium Lie is a web pioneer and web standards activist. Whilst working at CERN in the early 90â€™s he was confounded by how little control website creators had over the way their websites looked. He solved that problem by creating and popularizing Cascading Style Sheets, otherwise known as CSS, thus changing the way the web looked forever. 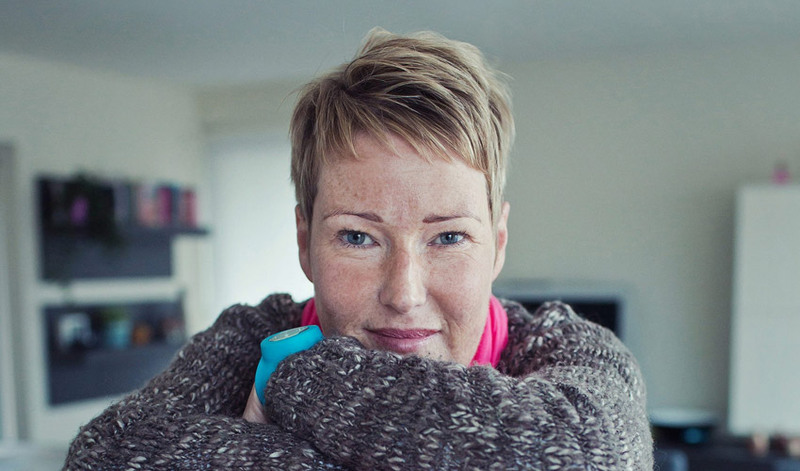 Veerle Pieters is a graphic and web designer, and co-founder of the famous design agency Duoh. She discovered web standards in 2003 and became a passionate supporter of the idea. Veerle soon became known in the web design scene for her great tutorials on CSS. She continues writing on her blog and educating people about best web design practices. HTML gave web developers a form of markup for their documents, but functionality was very limited, and there was no way to create web applications. Rachel Andrew is a web developer who co-founded the Edge of My Seat agency and created Perch CMS. She is passionate about educating people, having written and contributed to a plethora of books on various web design and web development topics. She gives presentations at conferences all around the world, is an Invited Expert to the CSS Working Group, and works as editor-in-chief for Smashing Magazine. Cyan Taâ€™eed should be pretty familiar to you. Sheâ€™s one of the co-founders of Envato, a collection of marketplaces (amongst other things) where digital creatives can buy and sell anything from Photoshop actions to WordPress themes. She is passionate about women in tech and educates people about the importance of diversity through her interviews for various outlets. 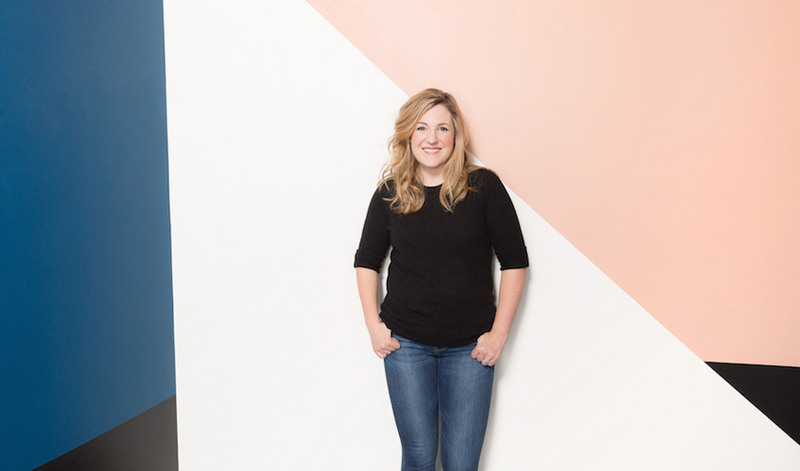 Voted Telstra Victorian Business Woman of the Year in 2015, sheâ€™s also the co-creator of New Day Box, and most recently launched ethical chocolate brand Hey Tiger. 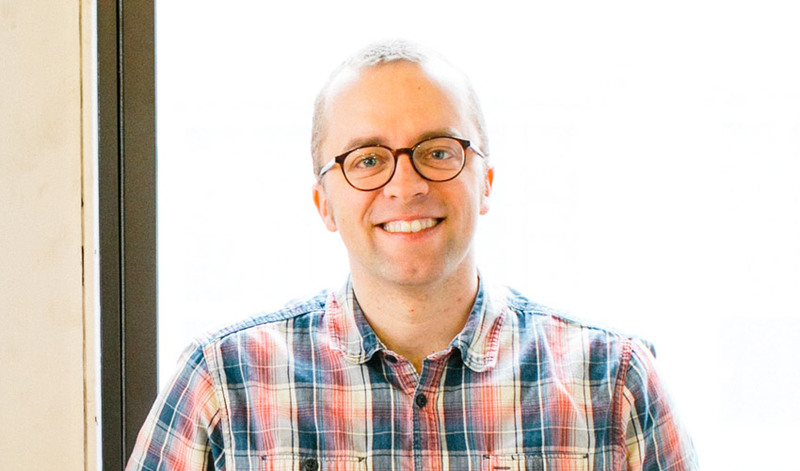 Ethan Marcotte is an independent web designer who started the responsive web design movement. When the iPhone was launched in 2007 the world of web design changed forever. From that moment web designers realized they had to create websites that perform well and look good on a variety of different devices. Ethan Marcotte solved this problem in 2010 with his now legendary Responsive Web Design article, in which he laid out the principles of responsive web design. He continues educating people about web design on his blog. Ana Tudor is a web designer and web developer who is passionate about educating people about design and development. 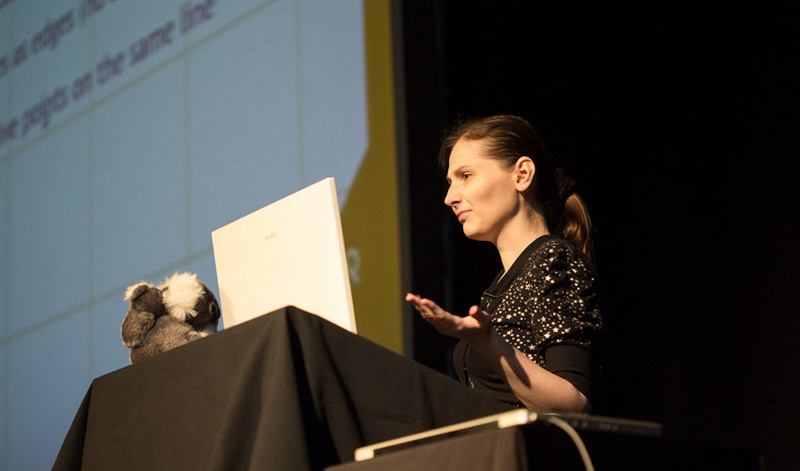 She is a regular contributor to CSS Tricks and runs workshops (mostly on CSS) all around the world. It was incredibly difficult to narrow down my list to just ten influential people in web design. I inevitably had to leave out many great folks who have also contributed a lot. Jeffrey Zeldman started an e-zine called â€œA List Apartâ€� back in 1998. It was focused on best practices in web design. Sara Soueidan runs front-end web development workshops and speaks at conferences all over the world. Vitaly Friedman is the founder of Smashing Magazine. 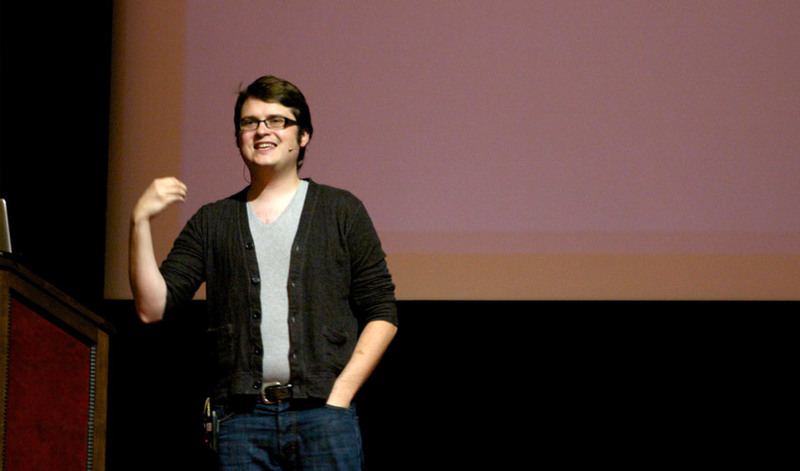 He spends most of his time writing and speaking about web design, as well as running front-end development workshops. Sarah Parmenter shares her web design knowledge by speaking at various tech and design conferences. Jakob Nielsen, also known as the â€œKing of Usabilityâ€�, is a passionate advocate of good UX, and continues to educate people about usability through his books, articles, and videos. Sarah Drasner is a front-end developer who shares her knowledge through her writing for CSS Tricks and her speeches at tech conferences. 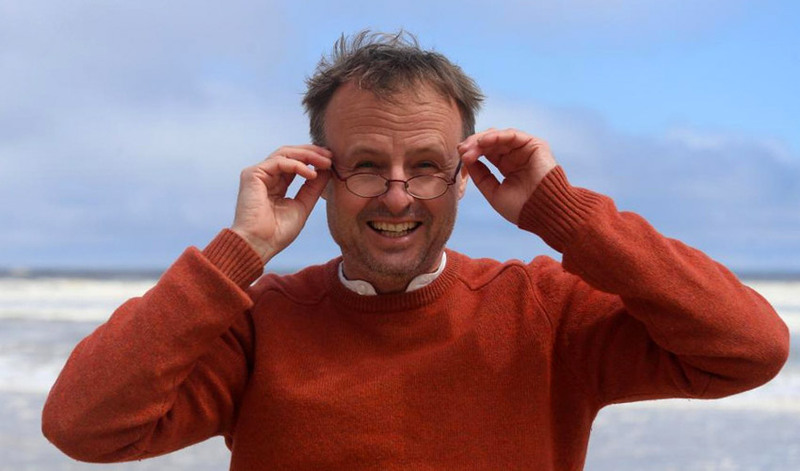 Joe Leech is a neuroscientist turned UX designer who teaches people how to apply psychology in web design. Val Head is a designer who specializes in web and UI animation. She educates people about these topics through her writing, speeches, and online courses. Eric Meyer is a co-founder of the web design conference An Event Apart and the author of some of the most pivotal books on CSS. Jen Simmons is host and executive producer of The Web Ahead podcast. 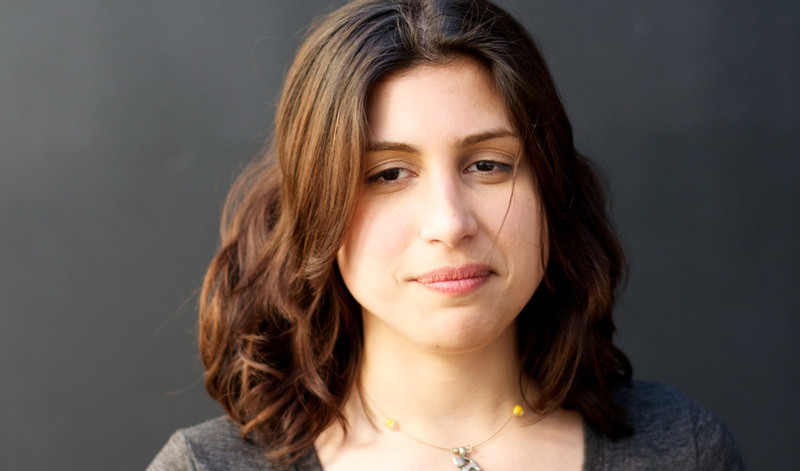 Sheâ€™s also Designer and Developer advocate at Mozilla. She loves to share her insights through writing and speaking. Make sure to check all of these great people out! Itâ€™s important to understand that you canâ€™t be a good web designer if you completely isolate yourself from the broader web design community. Itâ€™s such a fast-paced field. You have to follow the top thinkers just to keep up! So start by following the people listed in this article. Seek inspiration in their work, read their articles, watch their talks. Learn from them. This will help you advance in your web design career much faster! 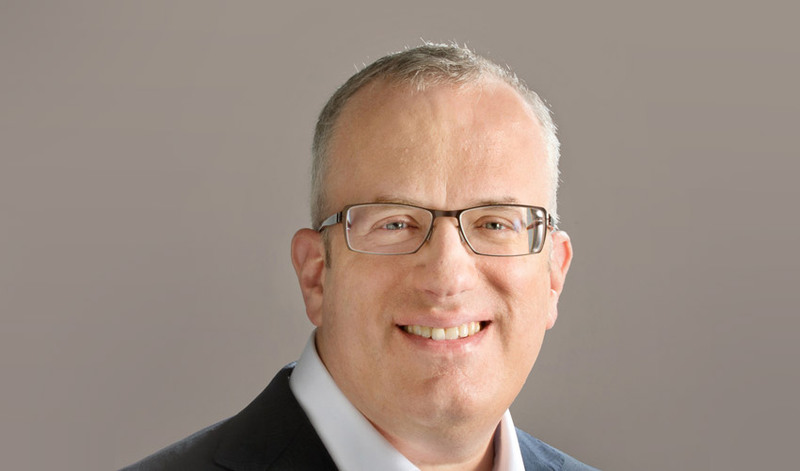 Donor-Centered Digital Communications: How Do You Create a Value-for-Value Exchange?